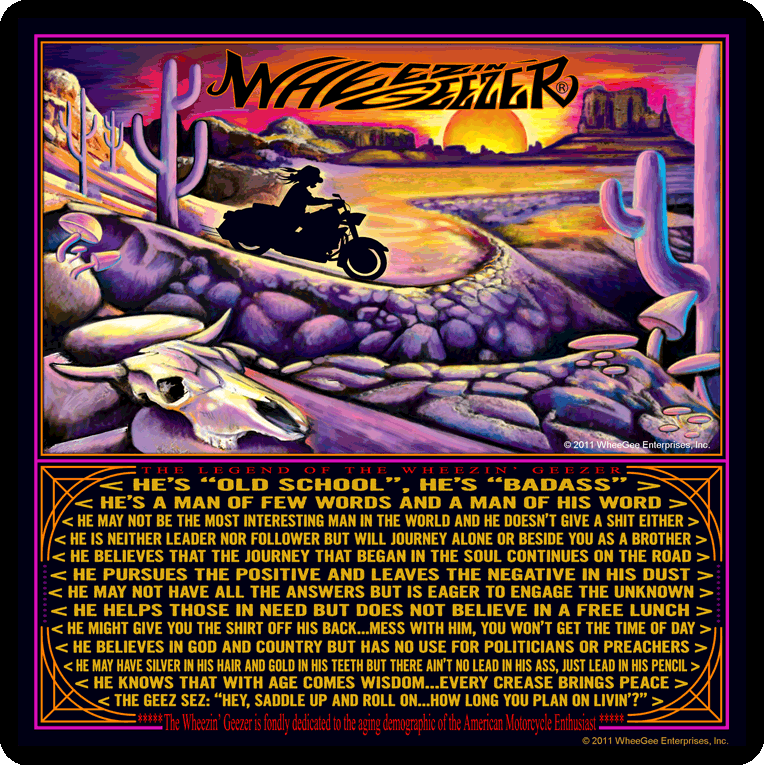 Home - WheezinGeezer Motorcycle and biker related apparel, gifts, and novelties. Wheezin Geezer - A.K.A. Biker related apparel, gifts, and novelties. 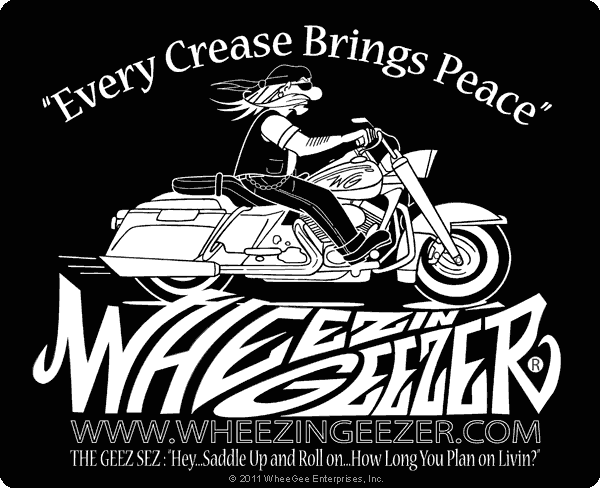 The Wheezin' Geezer is fondly dedicated to the aging demographic of the American motorcycle enthusiast. COMING SOON! Products for the Ladies Motivation / Inspiration and More! New Geezer deluxe short sleeve shirts and thermals with color Geezer graphics. Wheezin' Geezer desert scene metal sign. Oval self stick vinyl graphic with release paper backing. 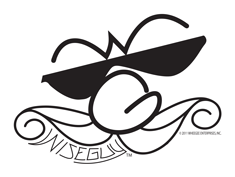 Black with white Wheezin' Geezer logo. Made in USA.